Janice Hodge, a native of South Carolina, got her nursing degree at the University of South Carolina. After 5 years of nursing experience in both office and hospital setting, she enrolled at the University of Pittsburgh. There she obtained her Nurse Practitioner credentials specializing in adult medicine. 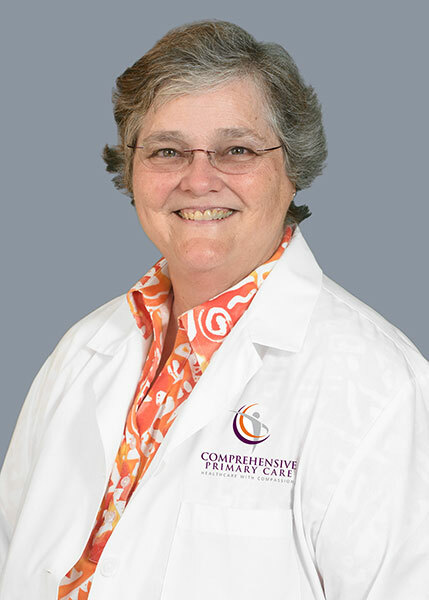 She has been practicing in the D.C metro area for 35 years and has been with CPC for 11 years.